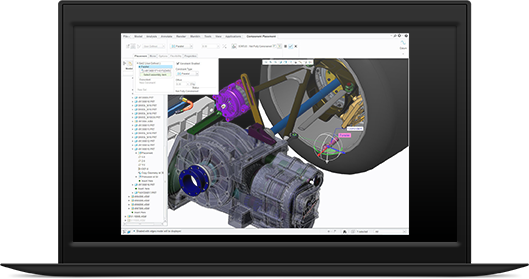 Creo is a brand new release of PTC’s design software. By utilising the best technology from Pro/ENGINEER, CoCreate, and ProductView, considerably increasing the overall design capabilities, ensuring a consistent user experience across Creo UK apps for everyone involved in the design lifecycle, while engineering each app to work together seamlessly. 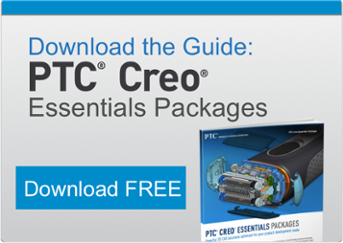 Creo from PTC offers the very latest in integrated 3D CAD, CAM and CAE. It allows product designers and companies who use engineering software to address their most pressing product development challenges, while enabling them to rapidly innovate and compete more effectively. Creo combines greater design flexibility with increased power and speed, for improved performance and productivity. Edit imported designs and data more quickly. Accommodate late-stage design changes and streamline de-featuring of design more efficiently. Restructure, reorder and rename components in your assembly designs. Capture detailed model information faster and easier in a new dedicated 3D annotation environment. Create annotations and combined states with ease. Better simulate reality, with new rich simulation capabilities. Improve predictions of product performance. To discuss your requirements or address specific questions about Creo to a leading Creo UK partner, contact Concurrent Engineering now.